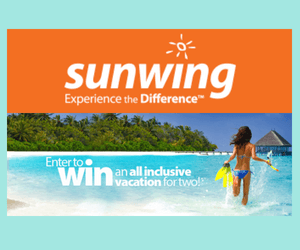 Enter this Sunwing Contest for your chance to win big! Sunwing is giving away 1 all-inclusive trip for 2 - enter now for your chance to win! 1 lucky winner will get this vacation for 2 to either the Caribbean, Central America, or Mexico! 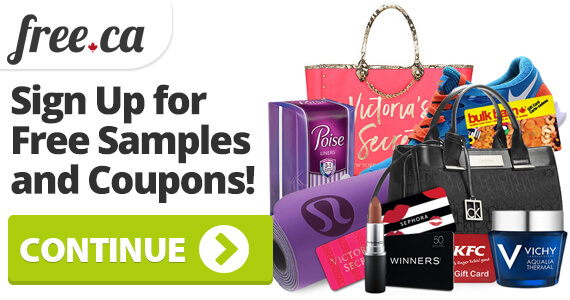 To enter, simply fill in your contact information on the offer page. This contest is going on until December 31st, but a new winner is announced at the end of every month! 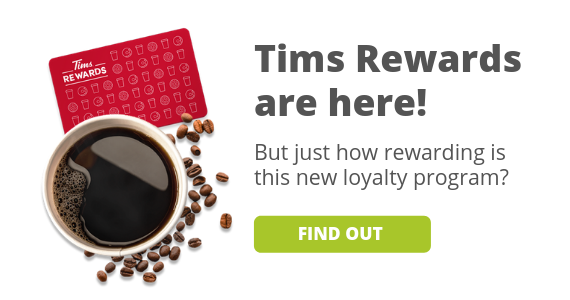 Want more travel deals contests? See all travel offers here!